Games, be it outdoor ones or the ones we play indoors, have always been the best of leisure activities globally. With the development in technology computer games are the latest talk of the gamers. Today it is impossible to imagine ourselves without our computers and other gadgets. However, mankind has been through eras without electronic equipment. Electricity was introduced in the houses of the elites in the Edwardian era. 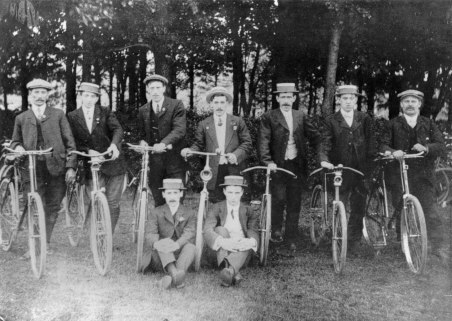 In the absence of modern gadgets both men and women entertained themselves with various sports in the Edwardian era. Hunting was one of the most popular of men’s sports. Special hunting trips were organized for the elites where they took the joy of hunting prey. 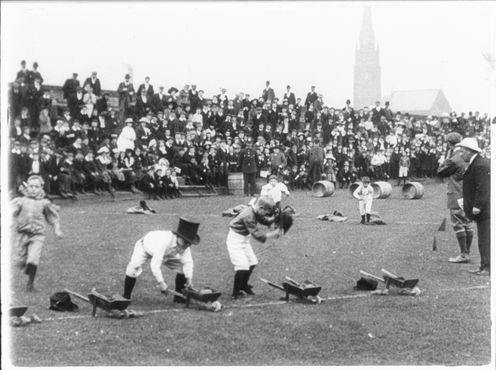 Goose hunting and other bird shooting contests were also organized in this era. Shooting was steadily becoming one of the favourite sports of men and a few daring women across the United Kingdom. Horse racing was another sport preferred by the elites. Owning best bred horses from the finest stables of the country became an irresistible temptation for many. Gambling was another favourite pastime of the Edwardian era people. The rich and elites played on big amounts as a leisure activity where as some of the poor gambled in the temptation of making an extra income. Football also known as soccer was also coming up as a major sport during this era and was played by the poorest of the Edwardian society. It is indeed a wonder that the very same sport is the highest economy generating game of today. Cricket on the other hand was a gentleman’s game and was played by the elites. England is known as birthplace of this world famous sport. Rugby was also an interesting game played by the youngsters of this decade. The game as we all know requires a lot of stamina and passion and was only preferred by the rough and sturdy. Olympics were by this time coming up as a major Sports Meet. However the same again saw class division with games like tennis and yachting popular amongst the elites and football being played by the poor working class people. Edwardian games were more popular amongst the rich and the elite where as the masses had to content themselves with a few options.